That special occasion is round the corner and you still haven’t bought any gifts…..may be next year you’ll take care of this thing and you will arrange the gifts much prior to the occasion. But this time you are completely screwed and hardly any time left for shopping. Just don’t worry I am going to be your saviour, I will give you some astounding last minute gift ideas and you know what’s the great fact about them…they doesn’t seem like last minute gifts. So, choose the best suited for your loved ones and surprise them with your creativity and smartness. These are super easy to make and they will keep the luggage and drawers fresh and aromatic. Your loved ones will love to have these as these will solve a problem of smelling drawers and luggage for them. Although the gift is small but it is impressive and thoughtful too and you’ll be appreciated. You can make them look attractive by wrapping them beautifully in a crafted paper. Now you’re already running out of time and if the party is going to start in an hour then you must go for this one. It is fast to design as you only need a few buttons and a string that are readily available around you. Then just tie some cute little buttons in that string and your gift is ready. Now just go and impress your friends and relatives with this simple but elegant gift that will complement their look and outfit. Grab a basket and add all the snacks and cookies that are available in your kitchen. 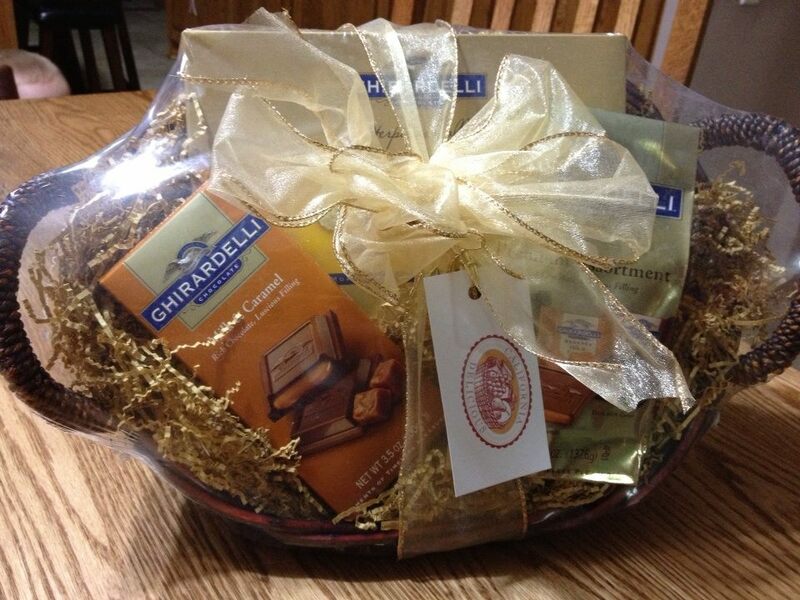 And cover the basket with plastic sheet and tie a ribbon on the top and your gift hamper is ready for gifting. It doesn’t require much time and effort and you can prepare 20 mins before the party. Also they’ll be happy to see that you bought a collection of delicious things for them. They’ll love to have a foodie gift. 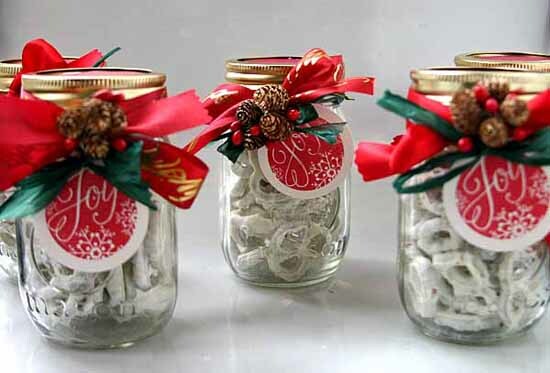 Those jar that are a waste to you and lying in your junkyard can be converted into amazing gift for your loved ones. You can paint them, fill them and design them into some beautiful craft pieces. Also when you’ll fill them with sweet things like chocolates, candies or may be some messages then they’ll be more than happy and will win their hearts for sure. Are your extra flowers getting wasted in your home, then they can be a great last minute gift. Instead of relinquishing not so fresh flowers you can create a pretty potpourri for your loved ones. You just have to toss in sliced citrus fruits or herbs for fillers and a lovely gift is ready for your loved ones. The interesting thing about this gift is that it can be complemented with any occasion and this scented gift is loved by all. 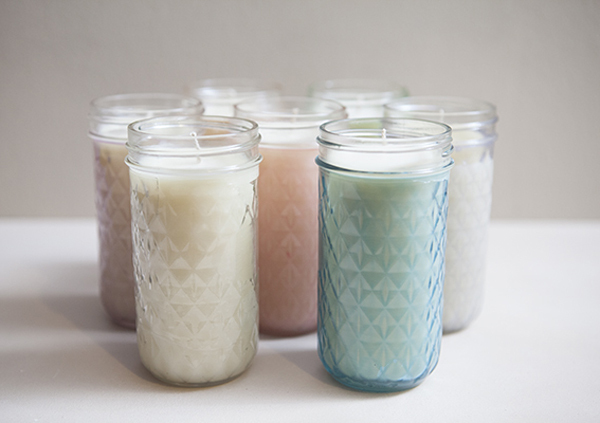 Easy DIY gift with some added fragrance that can be created easily in minutes and these candles look like they come from expensive boutique. So, what are you waiting you forget to buy prior so this much efforts you can do to make up for not being on time. Hopefully you’ve found the right last minute gift that will impress everyone and will win hearts. No need to say thanks to me, I know ideas are wonderful and will both you and your time. Next time don’t forget to arrange the gift much earlier than the occasion so that you don’t have to be stressed about last minute unique gift ideas.